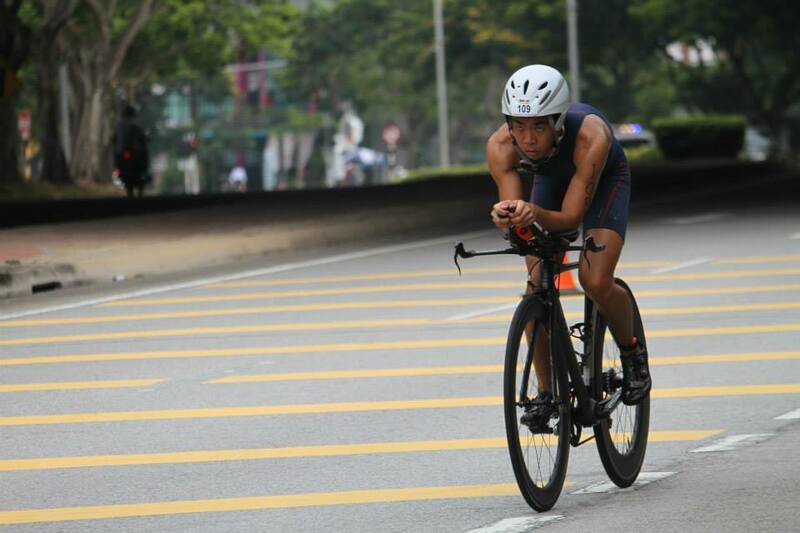 Interview with triathlete Lam Wai Kit | JustRunLah! 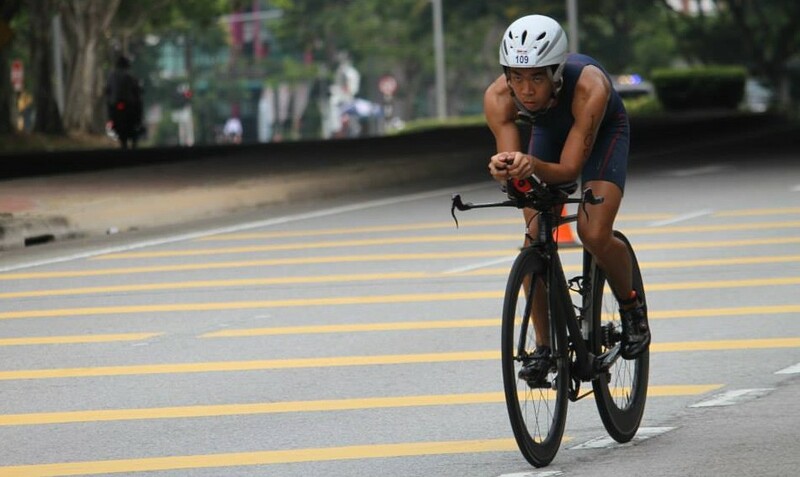 As the Singapore International Triathlon approaches, JustRunLah! delves a little further into the world of triathletes, to learn more about the fascinating stronghold multisports challenges have on those who are courageous and disciplined enough to take them on. 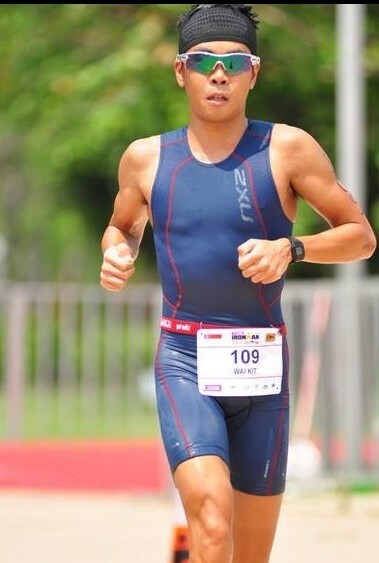 This week, we chat with triathlete Lam Wai Kit, who shares with us his recent experience at the IronMan 70.3 Putrajaya, some lessons learnt, and his thoughts on how to succeed in a triathlon. JRL: Tell us a bit about how you got into triathlons. LWK: I did my first triathlon back in 2009 as I was intrigued by the challenge of multisports, i.e. doing different sports back-to-back. It has gotten me hooked ever since, and I have been racing regularly for the past 5 years. JRL: Describe the highlights of your running career in the last 12 months. LWK: The past 12 months have been a roller coaster for me. I was injured for the most of 2014, a stress fracture developed in my heel and I was out for a few months. During that time, I missed a few races which I was looking forward to, and was quite bummed out by it. 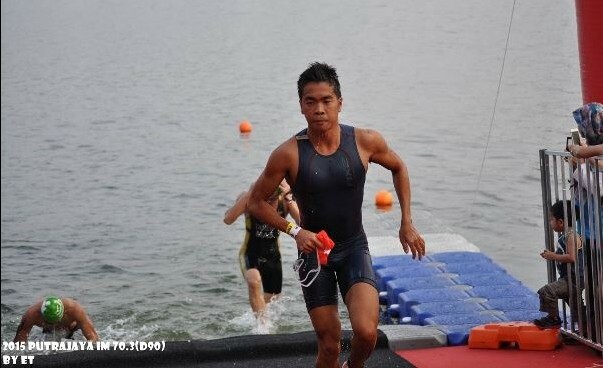 In hindsight, it was a good decision pulling the plug on racing as I recovered in time to take part in the Singapore University Games (SUniG) Aquathlon. The SUniG Aquathlon race has always been a key race for me as it is very special racing alongside my teammates from SIM Aquathlon, sharing all the ups and downs during training leading up to the race. LWK: I would say that running is my forte out of the 3 disciplines. But I am constantly trying to make myself less of a one-dimensional athlete and be consistently strong across all 3 disciplines. Having said that, cycling is my favourite out of the 3! I just enjoy riding my bicycle and I do hope that in the near future, the love of cycling will eventually translate into becoming a stronger cyclist. 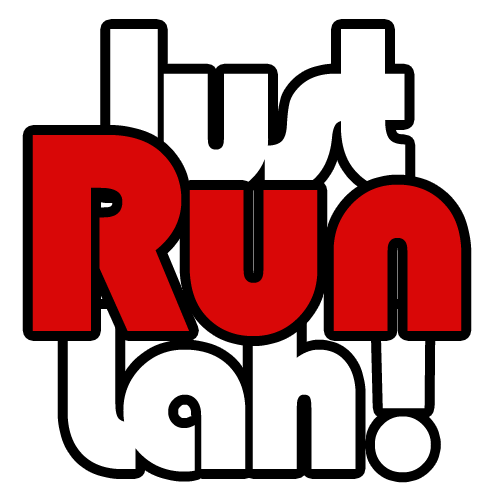 JRL: You recently participated in the IronMan 70.3 Putrajaya. Have you competed this race before? Tell us a bit about the race experience. LWK: 2015 is the second time I raced in Putrajaya. I travelled with a few friends both years and that contributed largely to the awesome race experience I had. Putrajaya, being in relatively close proximity to Singapore, makes it an easy destination for a race (No lugging of bike box around!). Overall, the race experience there was really good, nothing to complain about other than the heat and humidity, a complaint which resonated with most of the competitors. But living in a tropical climate like Singapore, it wasn’t much of a surprise and nothing I have not prepared for. JRL: What were the biggest challenges you faced during this race? LWK: It was a good learning experience for me at Putrajaya, a few mistakes that I made on the bike leg could definitely be avoided the next time round- my only bottle ejected from the bottle cage right out of transition after hitting a bump and so did 2 of my energy gels. I also had some problems getting my cycling shoes to tighten which slowed me down at the start. It did not help that I had cramped up in my legs at the start of the bike leg, I’m still trying to figure this one out though! JRL: What’s next on the cards? LWK: I would like to race again soon, after taking some down time post-Putrajaya. It will be more of avoiding the mistakes I made, and executing a good race where all 3 disciplines go smoothly. JRL: What is the most important factor for succeeding in a triathlon? 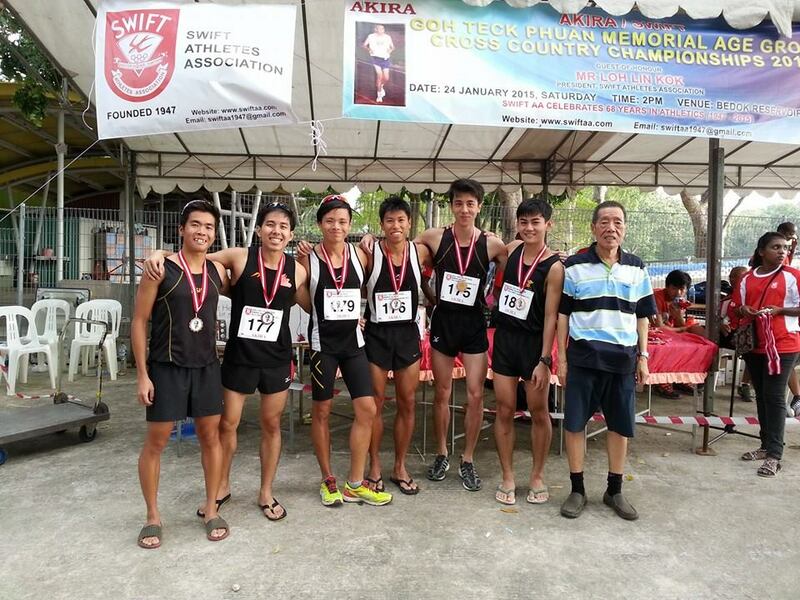 LWK: I feel that endurance sports, in general, reward hard work. I guess all endurance athletes can bear testament to this. It is also where hard work beats talent. So in my humble opinion, the willingness to make sacrifices and work harder than anyone else is the most important factor for success in triathlon. Having said that, there must be passion behind it, if not it is hard to get out and slog through the training sessions, day in day out. LWK: My advice will be to take caution, it is highly addictive! In all seriousness, the local triathlon community has many outlets where a first timer can adequately train to complete a triathlon. Enjoy the sport and embrace the challenge it presents!